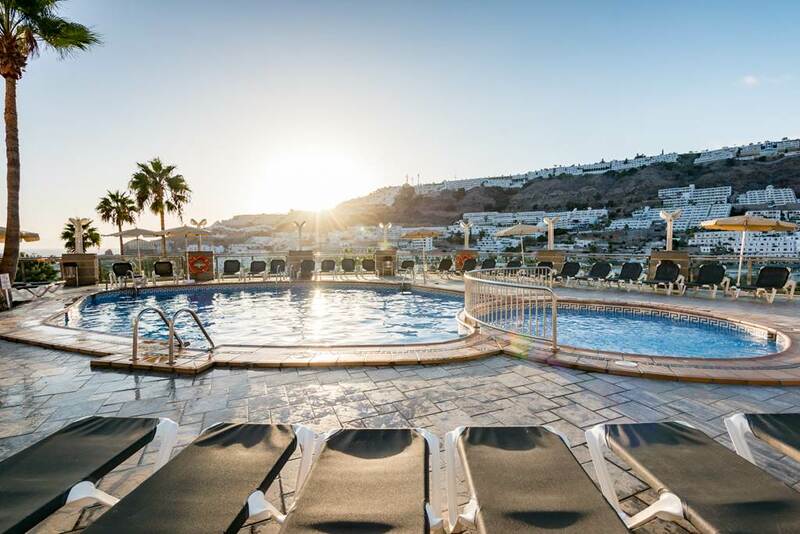 If you’re looking for a cheap holiday then be sure to check out the fab deals over at Jet2Holidays at the moment, like this cheap week in Gran Canaria at just £540 for a WHOLE Family of 3, other party sizes are also available just adjust the search requirements to suit your needs. 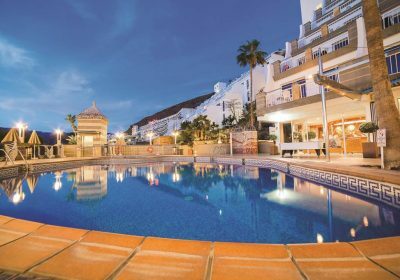 Offering spacious apartments with impressive views of the Puerto Rico valley, the Cala Nova apartments are a fantastic choice for a simple and good value for money holiday. Welcoming both families and friends, these apartments are conveniently located near to the shopping centre with plenty of shops, bars and restaurants and the beautiful beach at the base of the valley. You’ll find plenty to keep you entertained here, with regular entertainment on hand to keep the fun going into the evening.